KELT invites children and families for an afternoon of outdoor fun at Schulten Farm in Woolwich, located just off the northern shoreline of Nequasset Lake. 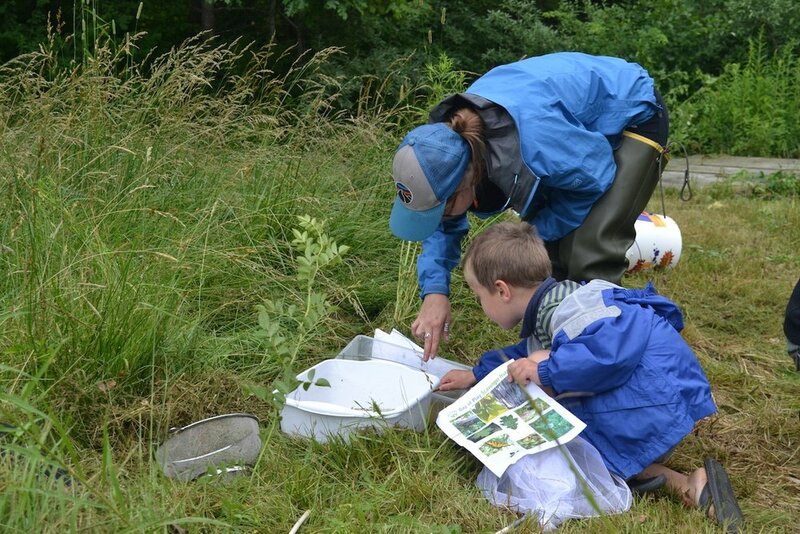 Kids will have the opportunity fly a kite, learn how to geocache, and explore the pond, fields, and forests Schulten Farm has to offer alongside local naturalists and volunteers. Bring a picnic lunch to eat on the farm field, and enjoy the beautiful summer weather! Families will have the chance to search for creative geocaches around the farm. Geocaching is the use of Global Positioning System receivers (GPS units) to hide and seek containers (geocaches or caches). The activity is practiced around the world. There are many active caches in the Bath region thanks to local enthusiasts who hide and maintain the caches. There will be several GPS units available for kids to use. The Day of Play is free and open to the public. This is a light rain or shine event. Registration is strongly encouraged, using the Google Form below, or with Becky Kolak at 207-442-8400. Driving directions will be provided upon registration.